Aloha and welcome! 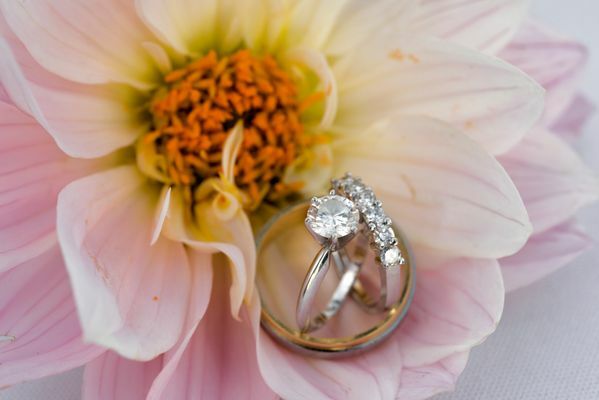 Marry Me Maui is your professional Maui wedding planning and photography choice for beach weddings, elopements and, casual vow renewals. 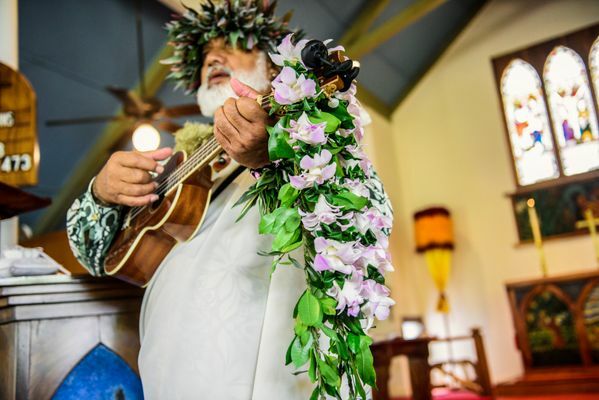 We help create special memories of your Maui wedding or elopement with friendly and affordable island style wedding packages that start at only $850.00 including beautiful professional photography, flower leis, officiate, and marriage license guidance. 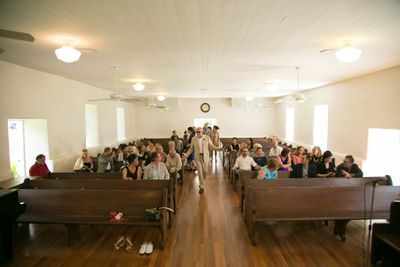 We have a number of Maui beach wedding locations listed on this site as well as affordable Maui vow renewal and elopement packages along with a list of additional services to customize your wedding day such as; in room hair and makeup, musicians, flowers, etc. Our floral designer is the best on the island and we have a selection of her work on our bouquet page. 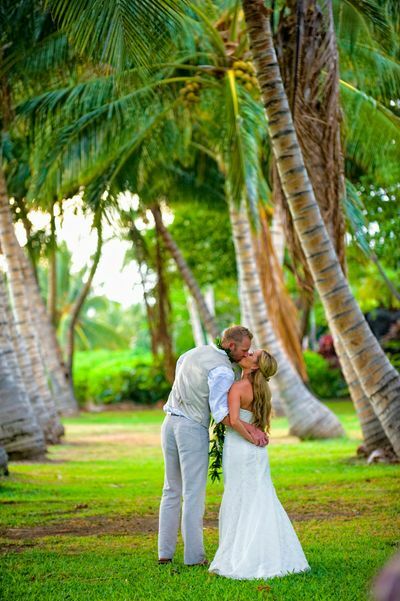 Please check out our Packages page for our Maui Wedding packages. You can uses these as a start and add additional services as you wish. If you don't see something listed just give us a call or drop an email and we'll find it for you. 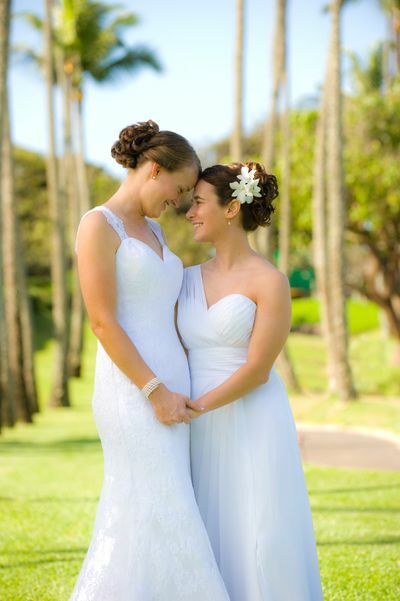 For our LGBTQ friends we have been offering Maui Gay wedding packages since Hawaii allowed us to perform Civil Unions in 2013. 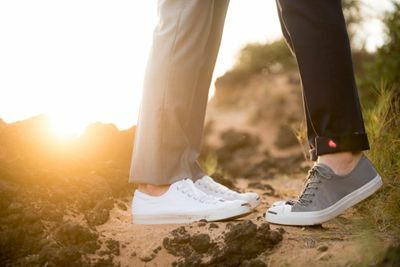 If you are interested in a Vow Renewal on Maui with your long time partner, check out our Vow Renewal packages starting at $495. These are short and sweet and most include photography. 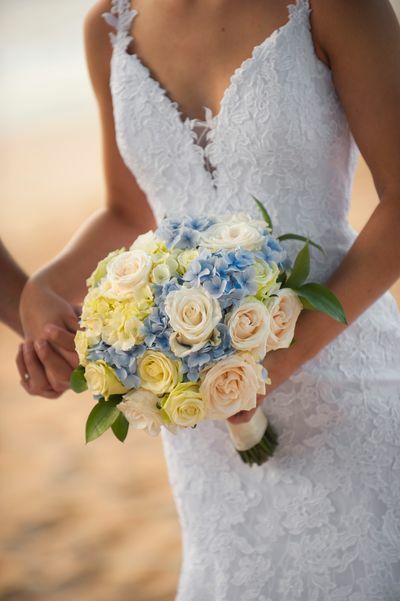 As always, your beach wedding permit is included and we provide assistance with your marriage licensing on Maui. Should you need any more information please call any time and we can talk story. 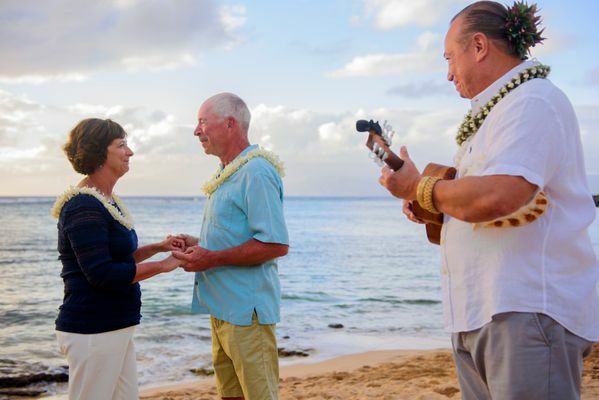 Marry Me Maui Wedding Planners has coordinated and photographed casual beach weddings and semi private venue ceremonies for thousands of Maui destination wedding clients over the last few decades. 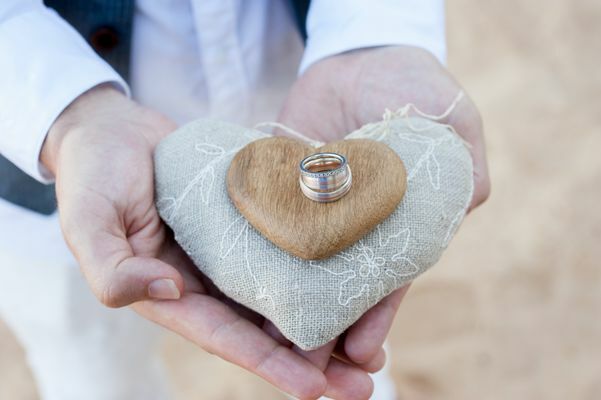 We offer several affordable Maui beach wedding packages specifically designed for couples who want an easy and fun elopement or vow renewal ceremony without the hassle of large families and formal surroundings. 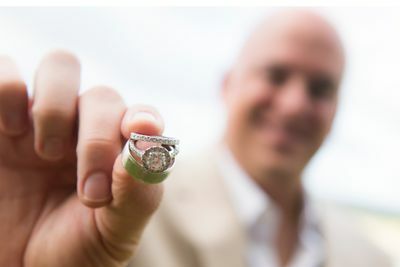 All of our packages include generous professional photography packages. 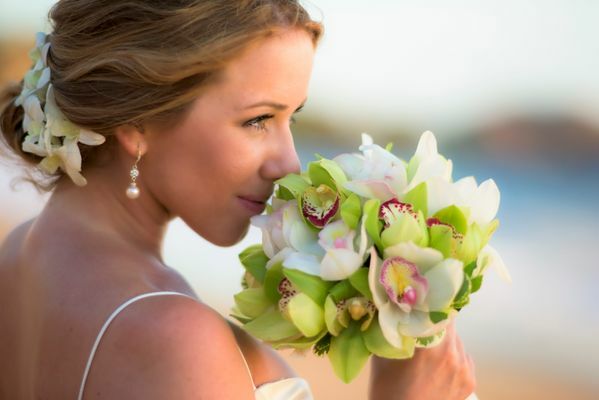 Our image portfolio is the work of our in-house Maui Wedding photographer and part owner, Joe D'Alessandro. If you like the images in the galleries, you'll like the images in your inbox!